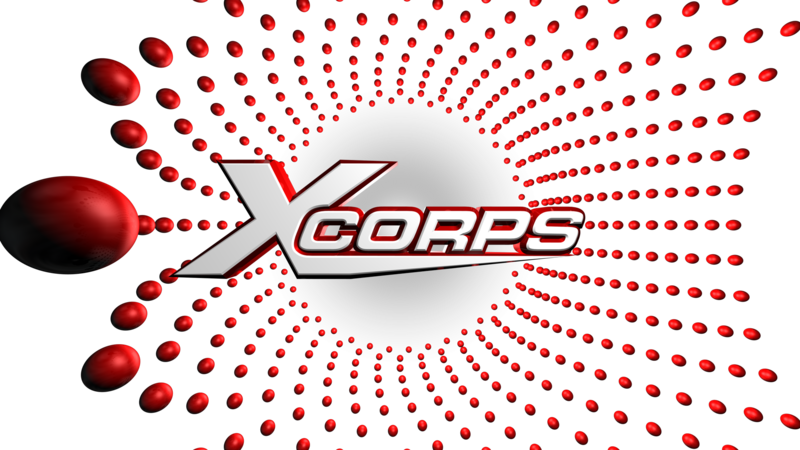 Xcorps Fashion X TV Presents – IslaAditi Photo Shoot preview video to the upcoming 2019 release of the next fashion film “SIRENS” by Italian photographer and fashion film maker Rossano Maniscalchi. All images shot on the beach at Rosignano Solvay Italy. Production of this new film will be Rossano’s first produced and filmed in the United States. 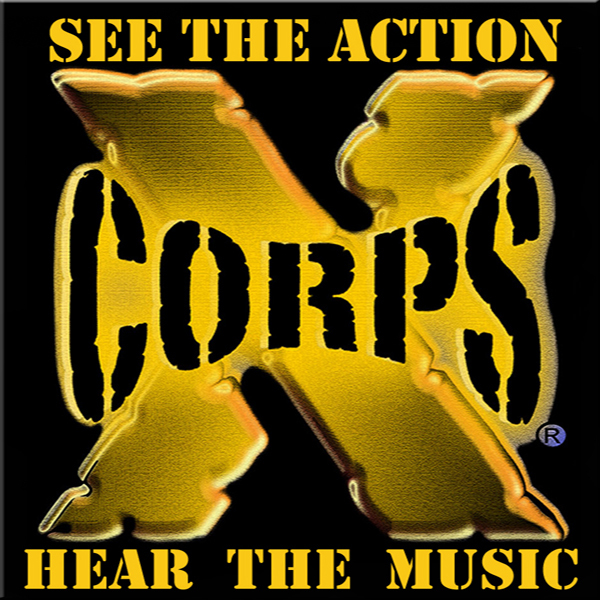 Filming will take place in San Diego and other locations throughout California in 2019. 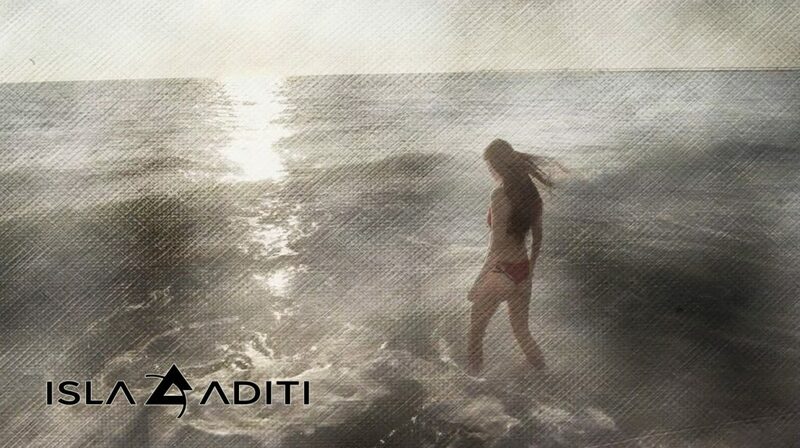 Featured Bikinis here by the luxury swimwear brand Isla Aditi by Jessica West. Watch VIDEO Behind The Scenes SIRENS – Isla Aditi swimwear shoot on the beach in Rosignano Solvay Italy! Rossano’s new film called “SIRENS” is slated for a 2019 release and entry into the La Jolla International Fashion Film Festival SAN DIEGO CALIFORNIA. Xcorps Fashion TV Presents Rossano Maniscalchi a Fashion Photographer and Fashion Film maker based in Florence Italy. 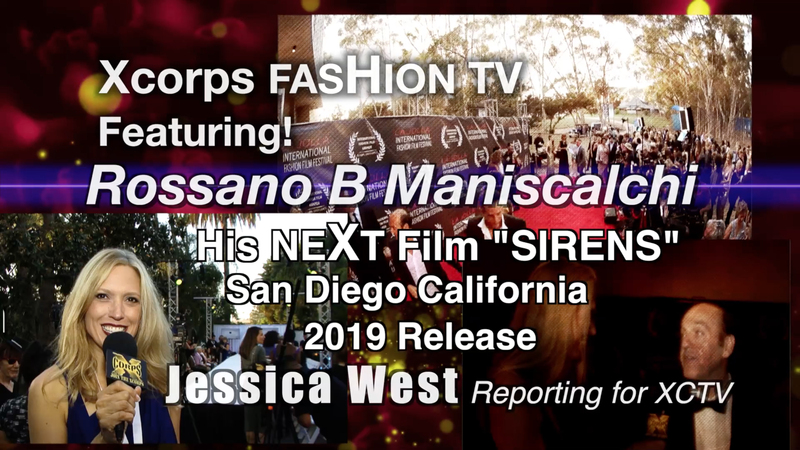 Stay Tuned for the upcoming XC Fashion TV show episodes featuring scenes during the filming of Rossano B. Maniscalchi’s next fashion film named SIRENS to be filmed in various locations in La Jolla and other locations in San Diego. WATCH VIDEO – A wild fast paced video montage of some of his best artistic works to date…Hang On! Rossano’s new film called “SIRENS” is slated for a 2019 release and entry into the La Jolla International Fashion Film Festival which is one of the largest fashion film festivals in the world! Creator of the IslaAditi line of swimwear Jessica West reports from the location shoot sets including Rossano’s upcoming film SIRENS to be filmed in La Jolla California. Interested in MEDIA SPONSOR BRANDING in Rossano’s Nest Film “SIRENS“?